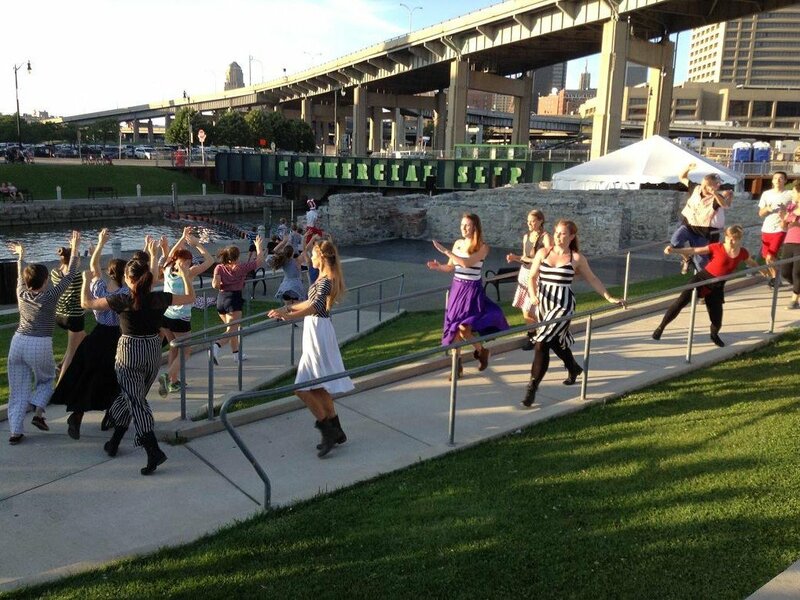 The New York State DanceForce is a consortium of dance activists committed to increasing the quantity and quality of dance activity throughout New York State. 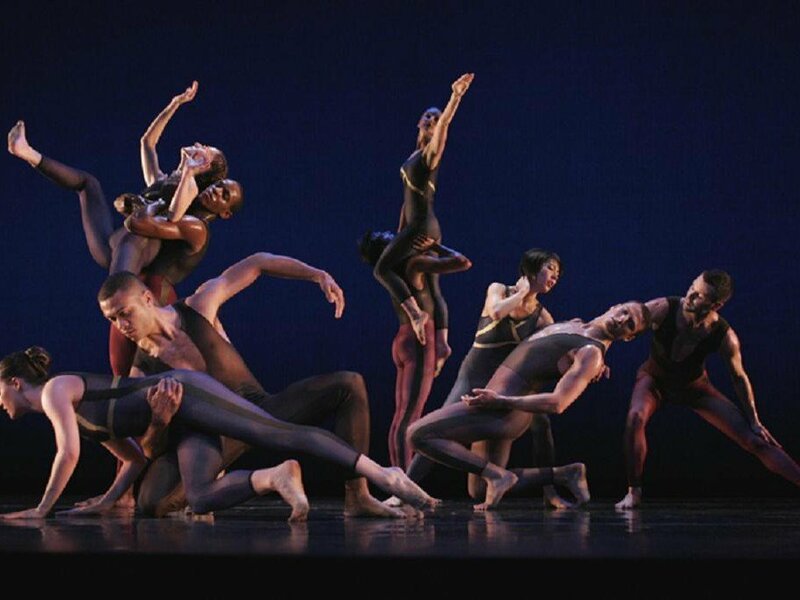 The DanceForce was founded in 1994 by Dance Theater Workshop Director David R. White, Pentacle’s Ivan Sygoda, New York State Council on the Arts Dance Program Director Beverly D’Anne, and other key partners around the state. 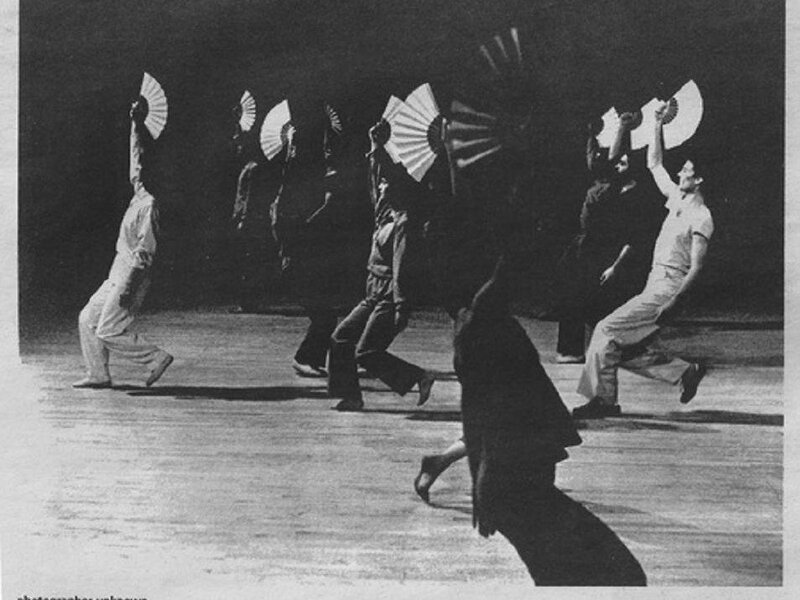 The DanceForce was initially conceived as a think-tank to examine problems and opportunities facing the dance field within New York State. With the goal of re-energizing the art form, a group representing dancers, presenters, managers and art service organizations convened to focus on addressing the isolation of the state’s dance professionals by increasing the traffic of choreographers and dance companies within the state in meaningful ways. The issues raised included dance literacy, audience development and community cultural development. Since then, the DanceForce has grown to become a statewide network of eighteen dance organizers committed to increasing the amount and quality of dance activity across New York. 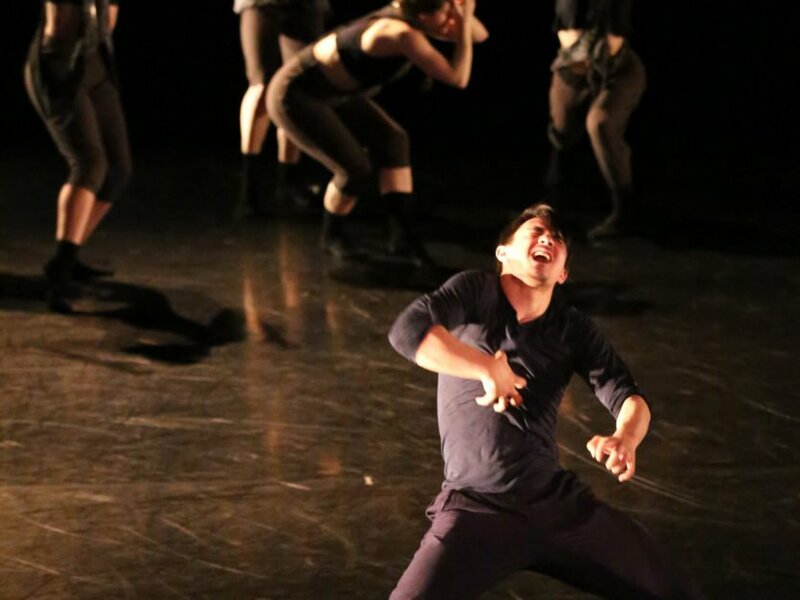 Every year, our members create exciting and innovative projects in their communities to help move work to new regions and to knit together dance communities from around the state. These projects, for which the DanceForce provides core funding, include creative or teaching residencies, where an artist from outside the region will spend several days or weeks in a community rehearsing, giving classes and workshops and performing; audience education and development projects, including targeted marketing and joint marketing initiatives to raise dance’s visibility and intensive outreach with youth groups and the community at large; networking initiatives, where multiple arts organizations will work together to use their collective resources to better support dance activity in their area; and projects that link local communities with artists and companies from other regions. An equally important aspect of the DanceForce’s mission is to bring together our members and other regional dance organizers to discuss challenges, share ideas, view new work and exchange information relevant to the field. Meetings are held twice annually—one in January in New York and the other in the summer in a rotating location throughout the state—and include artist showcases, panel discussions with members and invited guests, organizational workshops and seminars, and topics of particular import in local communities. These meetings help to link cultural organizers and give them, and the dance communities they serve, increased tools to support dance in their area. The New York State DanceForce is administered by the American Dance Asylum, Inc., a 501(c)(3) not-for-profit corporation based in Corning, NY.